Didn’t Make it to the Joyful Literacy Training? 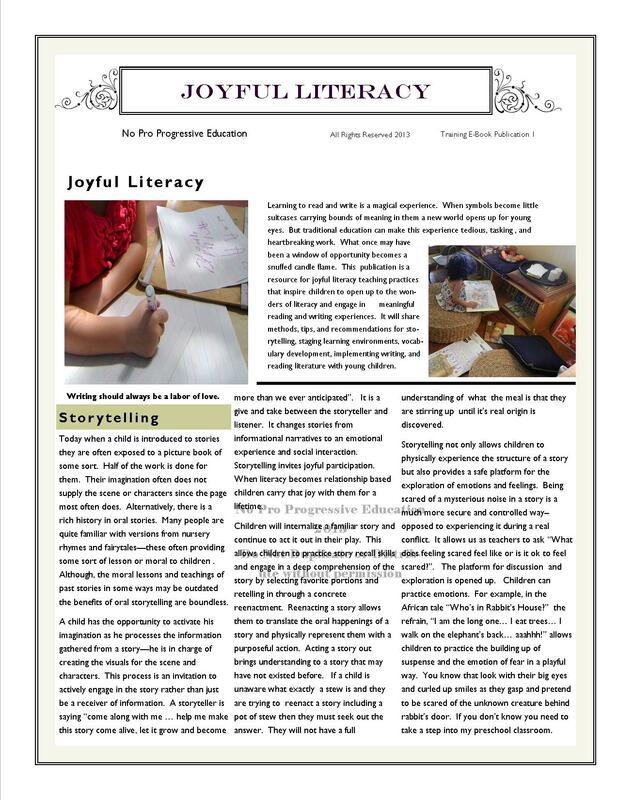 Looking for ideas to promote joyful early childhood literacy experiences in your classroom? Purchase the 10 page E-book today! The PDF version will be sent right to your email! Use the contact form below to request a secure Google Invoice for your e-book purchase. Pay your Google invoice once it arrives in your email. Check your inbox (within 48 hours of payment) for your e-book and enjoy your reading time!